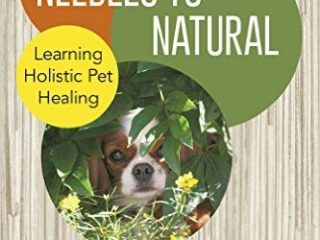 Learn holistic veterinary care for cats and dogs with Dr. Judy Morgan, DVM, From Needles to Natural pet care book. 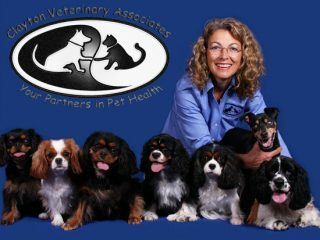 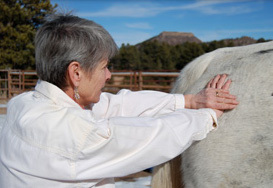 Learn holistic pet care treatments, diet tips and other alternative care remedies with Dr. Judy Morgan DVM, Clayton Veterinary Associates New Jersey. 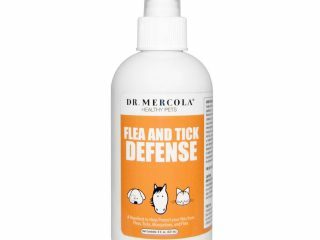 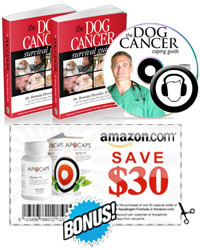 All-natural flea and tick spray solutions and tips for dogs and cats.